This Link-Up will close at Midnight Eastern on Sunday. 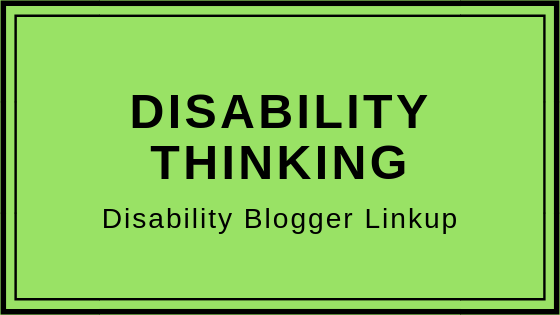 The next Disability Blogger Link-Up will start Friday, June 8, 2018. This Link-Up will close at Midnight Eastern on Sunday. 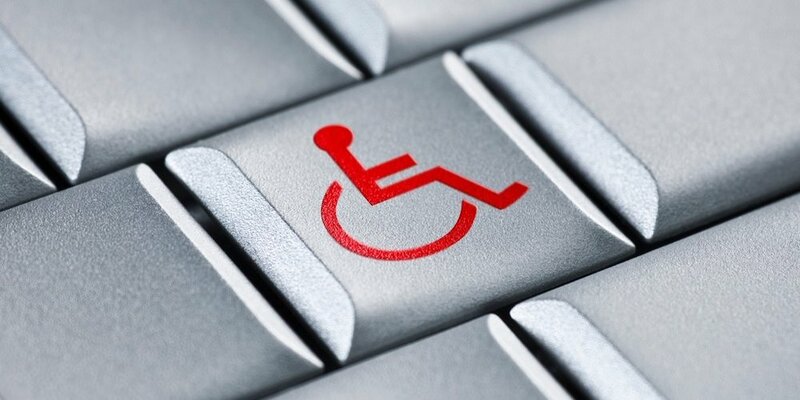 The next Disability Blogger Link-Up will start Friday, May 11, 2018. This Link-Up will close at Midnight Eastern on Sunday. The next Disability Blogger Link-Up will start Friday, April 13, 2018.